In Sonar Beat, your most valuable ally is rhythm. Your super secret nuclear submarine is under attack and only the most intense musical defense can save it! Boost your senses and launch a counter attack to the music to save yourself. 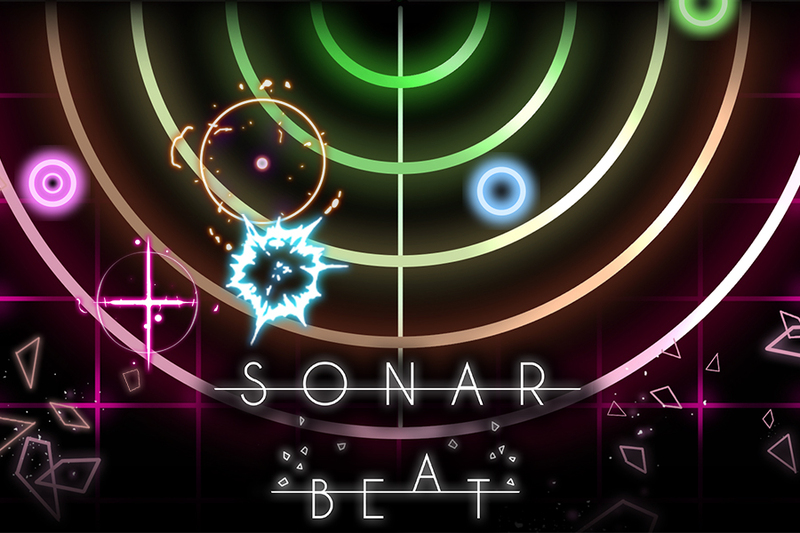 Let your rhythm loose in Sonar Beat, a fun musically infused arcade game where your super secret nuclear submarine is under attack and only the most intense musical defense can save it! Boost your senses and launch a counter attack to the music to save yourself. The game is set to fully release on Steam Windows/Mac PC, iOS and Android markets on January 22, 2019. Reserve your press review key here prior to launch. Sonar Beat is a musical rhythm arcade game with a twist: the notes follow a spiral structure, so the ones you miss will remain and will move forward to your center. If they reach it, you’re dead. You play through a radar interface using your sensor cone to detect enemies approaching the center. Gameplay randomness ensures they won't always appear on the same point every time you play, so be careful. You must destroy each enemy at the precise moment that your sensor gets in contact with it. If you fail, the enemy will come closer by and you will ultimately lose! Compete in online leaderboards for the highest rank and challenge your friends by sharing your score in social media. Crafted electronic music with an underwater theme, 12 different tracks. Unique and eye-catching graphics with different styles for each song. Procedural levels, balanced between rhythm and randomness so each song is different every time you play. Cross-platform play and saves. You can switch between mobile/computer/console at any time, keeping your user and high scores. Tons of variety in a single play: many kinds of enemies and beat types throughout all the songs.